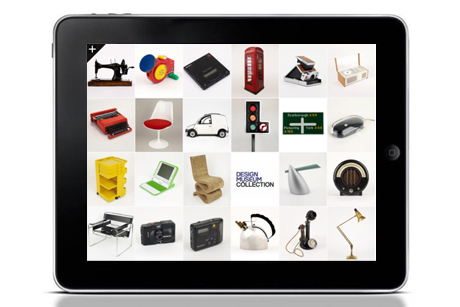 London’s Design Museum has released a handy iPad app – The Design Museum Collection App, which aids in navigating through its extensive collection. At this point, the app features 59 objects from the Museum, which are shown through film, audio, text and photographs and can be searched via date, color, location, manufacturer and designer. 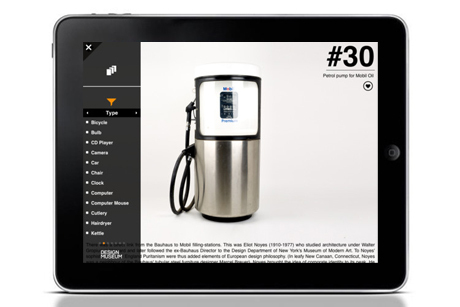 Featured items include the Dyson vacuum, the British telephone box, the Vespa and the Kindle. The app includes video commentary from Deyan Sudjic (Design Museum director) and Helen Charman (Design Museum head of learning, while Stephen Bayley (Design Museum founding director) has also written an observation on each item. It’s only available for the iPad at the moment (download it here), but iPhone and Android launch dates have been scheduled: iPhone launch date: 3 May 2012; Android launch date: 5 June 2012. Design Museum Collection App from Design Museum on Vimeo.